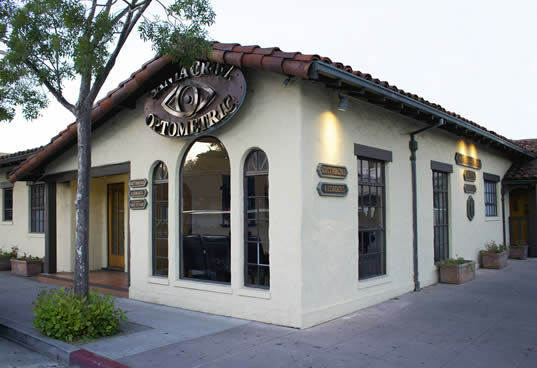 For two generations and over 60 years we have provided the Santa Cruz community with quality eye care services. In addition to our downtown Santa Cruz office, our Aptos office is ready to serve our patients mid and south county. 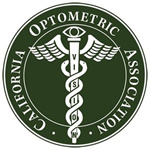 We offer computer assisted eye exams, OPTOMAP retinal examination, specialty contact lens services, co-management for laser and cataract surgeries, and frame styling to complement your lifestyle, with one of the finest selections of spectacles and sunglasses in Santa Cruz. We also offer Ocular Coherence Tomography (OCT), which essentially scans each different layer of the retina and helps us diagnose, monitor, and manage ocular diseases such as: glaucoma, macular degeneration, and other retinal conditions. 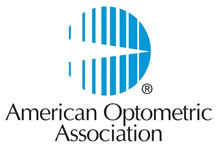 This allows us to provide not only for your vision, but your eye health as well. Professional and courteous staff of doctors. Great to have the ability to discuss coverage around what's covered what's not as insurance balances for the end of year have certain limits that always seem greet to me. Desk staff has helped with traversing all of that with a helpful attitude and smile. - Christine T.
I have come here for 20 years and highly recommend it. 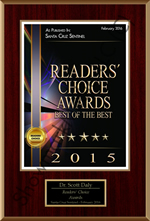 Dr. Daly is a great optometrist and the entire staff is so sweet and helpful. Kathy helped me pick out a great pair of glasses that my insurance covered, and she spent a good amount of time picking out lenses that fit my face well. I highly recommend this place! - Tara K.
Excellent service and prompt care. They really took the time to be sure that my contacts were functional for me. And when there were problems, they changed to another brand. - Richard R.